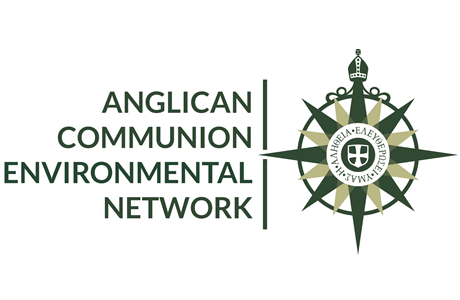 Activities and resources to celebrate the Season of Creation are supported by an ecumenical steering committee and a coalition of partners from around the world. Season of Creation activities are coordinated by an ecumenical steering committee, which was formed to help Christians around the world fulfill the purpose of the season. As the urgent need to solve the environmental crisis continues to grow, Christian churches have been called to strengthen their united response. The Season of Creation ecumenical steering committee came together to provide resources to empower Christians to respond to our faith, each in the way of his or her own denomination, during this shared season of reflection and action. The Season of Creation is supported by a diverse ecumenical community of partners. Partners around the world help local organizations sow the seeds of the season. Register now to share resources and calls to action with your community, in person and through email and social media. Your support will help make the season rich in spirit and action.